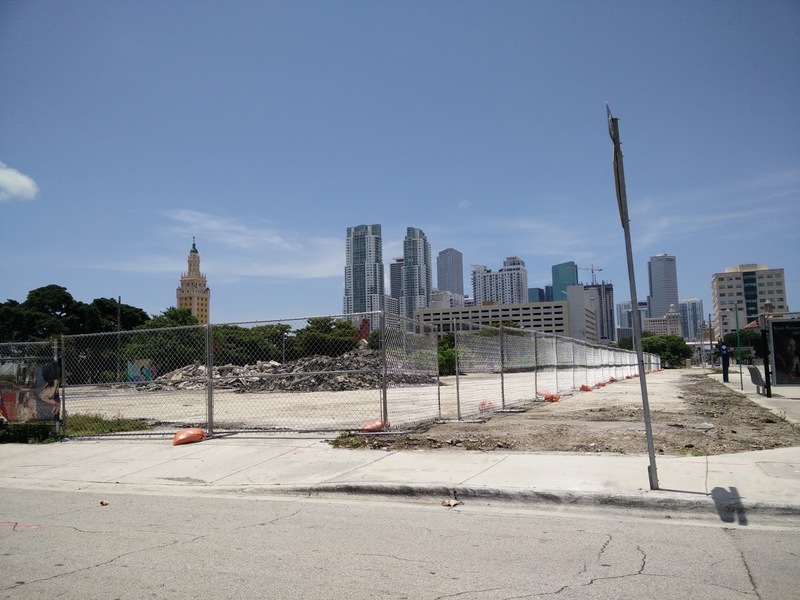 Miami Worldcenter will break ground in about a month, according to a person familiar with the project. Michael Light, a broker, said that demolition is at the site is expected to begin within two weeks. Construction will get underway in the first week of August, he said, citing a conversation with Dan Kodsi, the developer of the Paramount condo tower at the project. In recent days, crews have been installing temporary fencing at the site, while removing asphalt from the surface parking lots that will become the project site. Hold up, waitaminute, that date has to be postponed because I haven’t thought of a reason to sue them yet. With AAF nearby, this is going to be one awsome place. Apartment living in ths project and near it will be extremely sort after. And people said Centro won’t make it….we’ll see. Too much talking and no action!!! Emails were just sent to reservation holders telling them to expect contracts in the next couple weeks. I hope this dispels any of the silly rumors regarding the project moving forward.